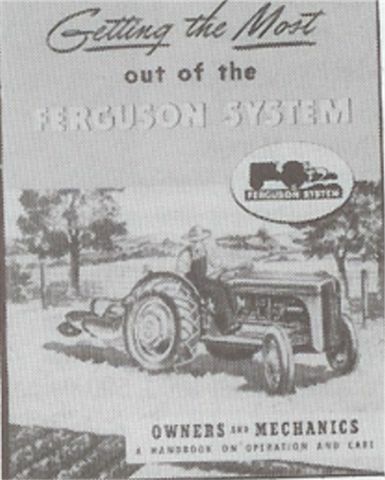 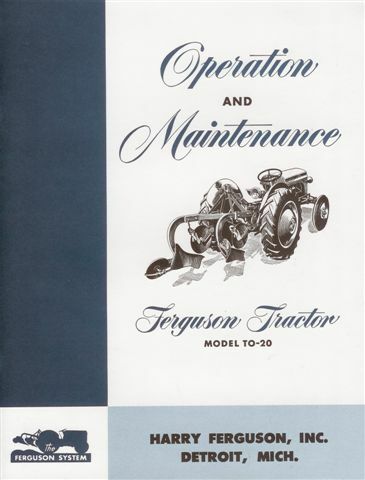 Ferguson Tractor Operations and Maintenance Model TO-20, 48 pages. 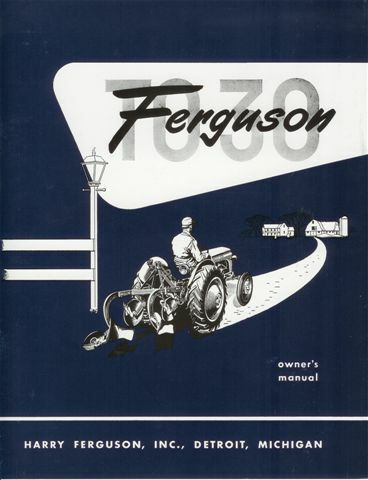 Ferguson Owners Manual TO-30, 44 pages. 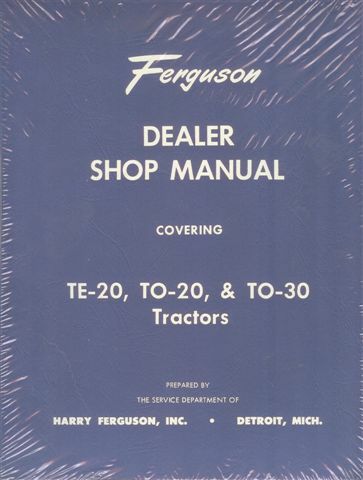 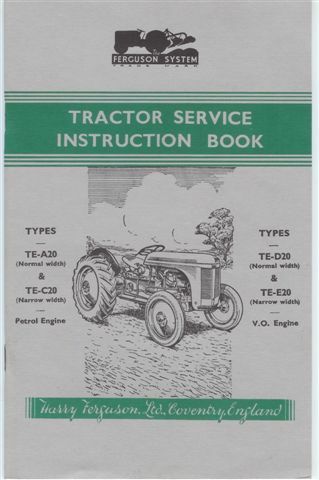 1948-52 Ferguson Dealer Shop Manual-TE20, TO20, TO30.